When you closely observe the smartphone industry, you can easily draw parallels between Android and Windows. Sure, in most ways they couldn’t be more different, but they play similar roles in the market. 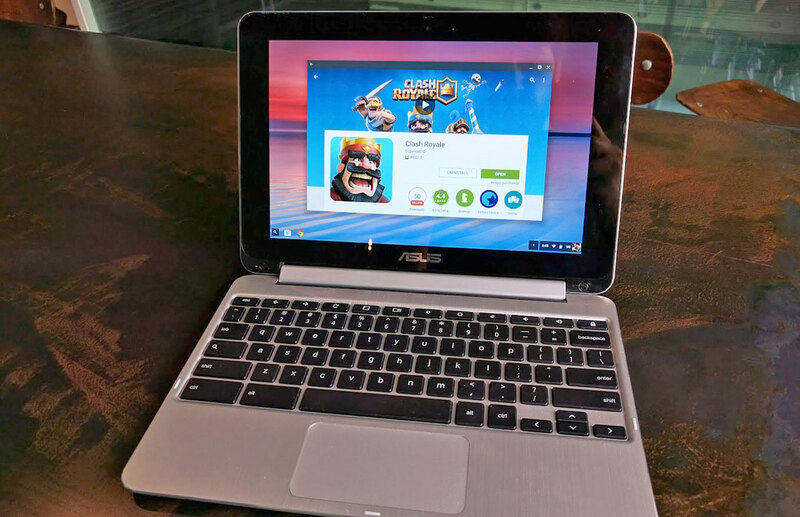 They are operating systems that run on a variety of devices, and are not locked to any particular set of hardware. That makes them incredibly flexible, versatile, and of course, popular. Now, it seems AOSP (Android Open Source Project) has a new tree for the Raspberry Pi 3, which means that Android may be coming to the Raspberry Pi. Of course, it is the AOSP completely open-source variant without Play Services, but still Android on a $35 computer is pretty incredible. Heck, even Windows released a stripped down version for the Raspberry Pi. 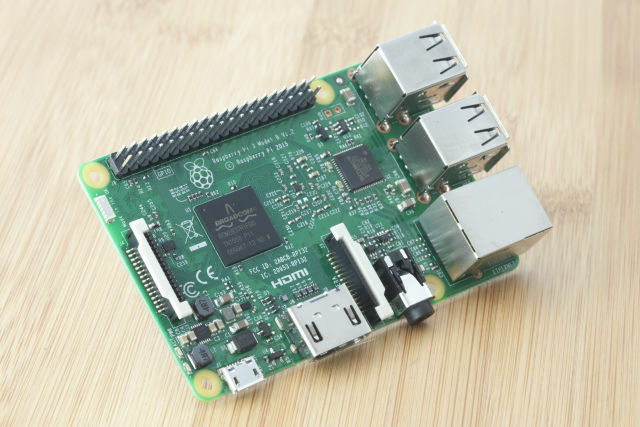 The Raspberry Pi’s base architecture isn’t that different from a smartphone, because it uses ARM processors and has a similar design. But having Android ported to the Pi makes it even more versatile and flexible.